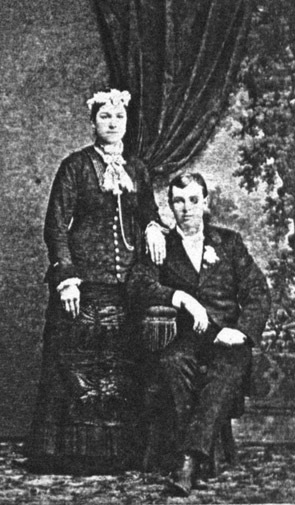 Margaret married Charles Heinz on January 6, 1881 in Kickapoo, Illinois, and they farmed not far from her father in Kickapoo. According to Fr. Ambrose German's book on the German family, Charles left home just before the birth of their youngest daughter, "and was never heard from again."